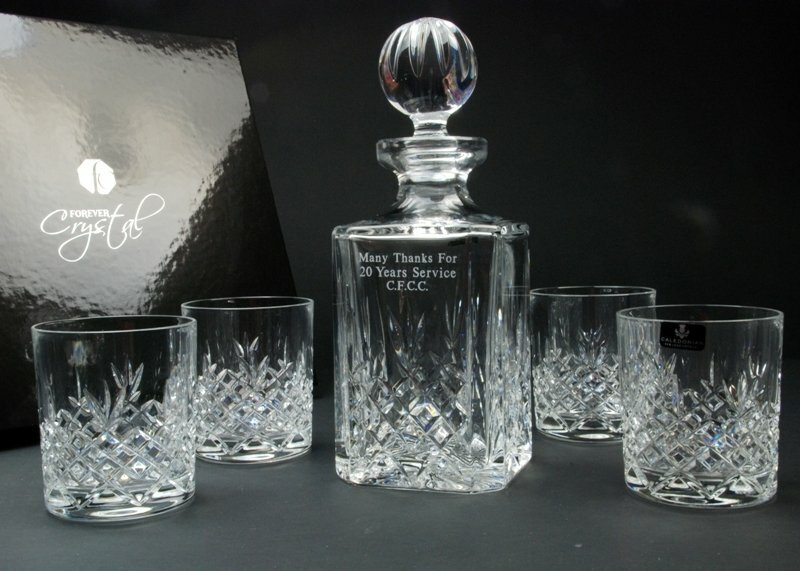 This 5-piece contemporary styled decanter set is a great choice if you are looking for a gift, sporting trophy or achievement award. 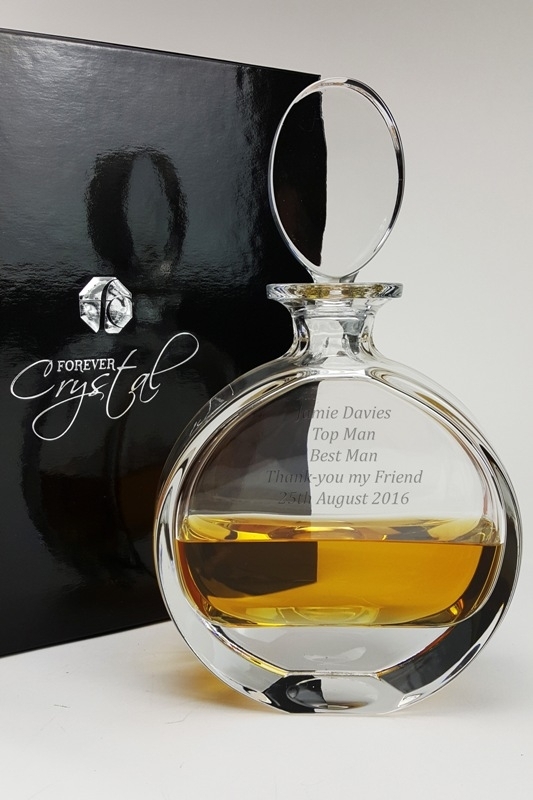 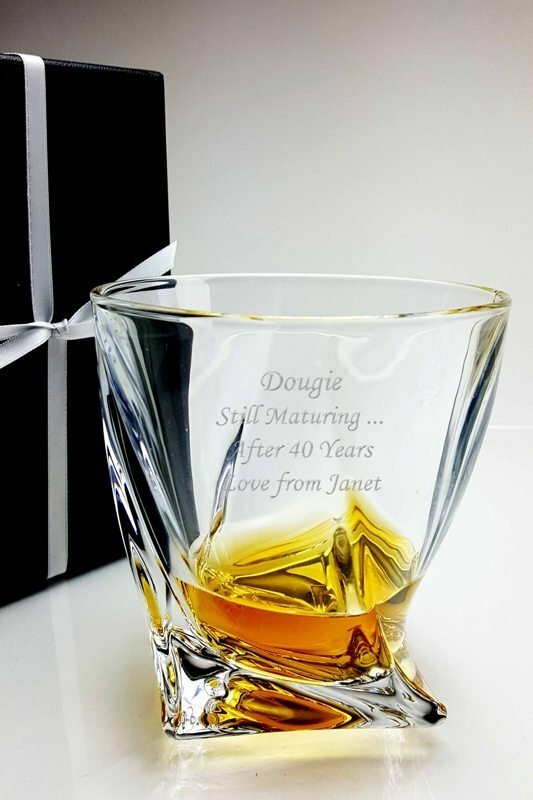 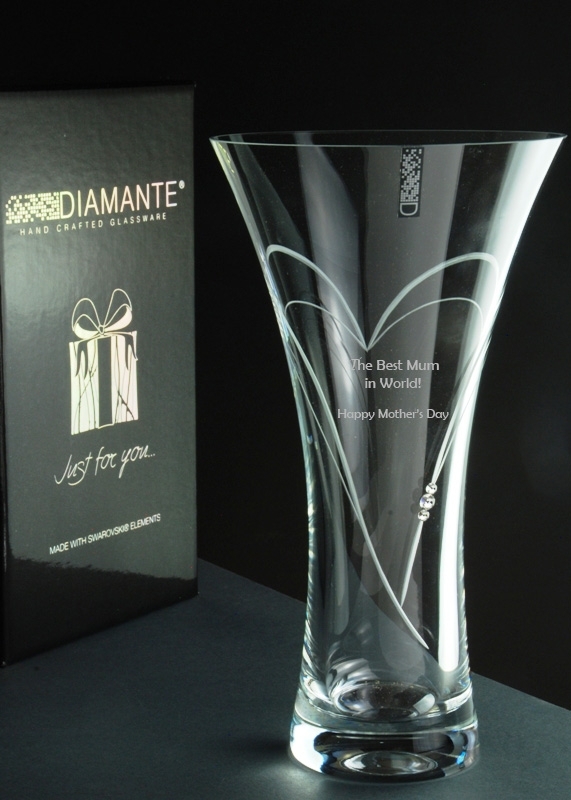 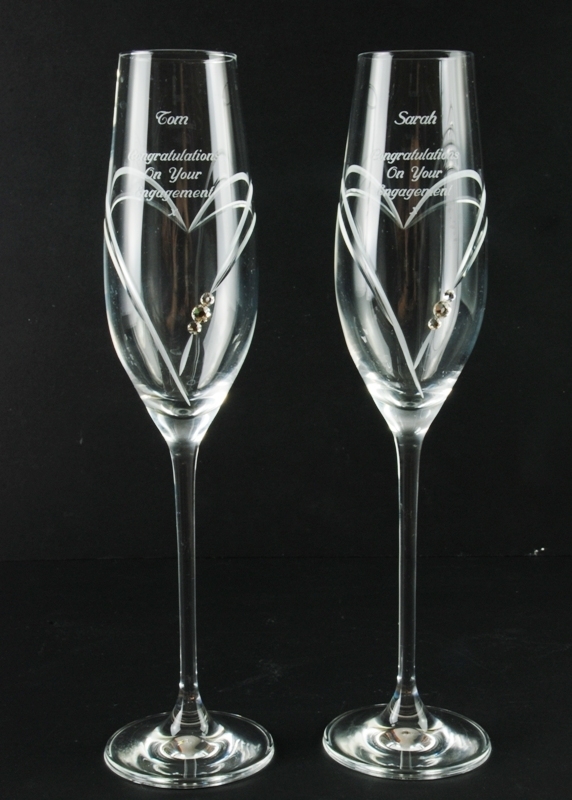 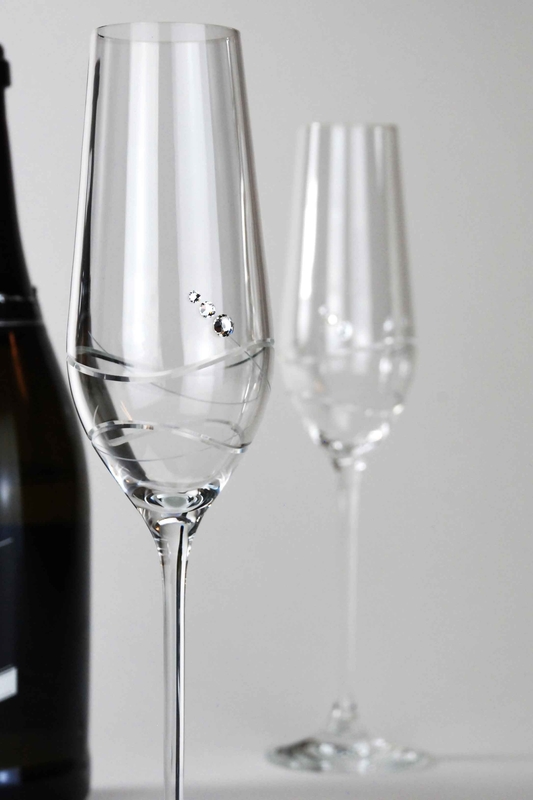 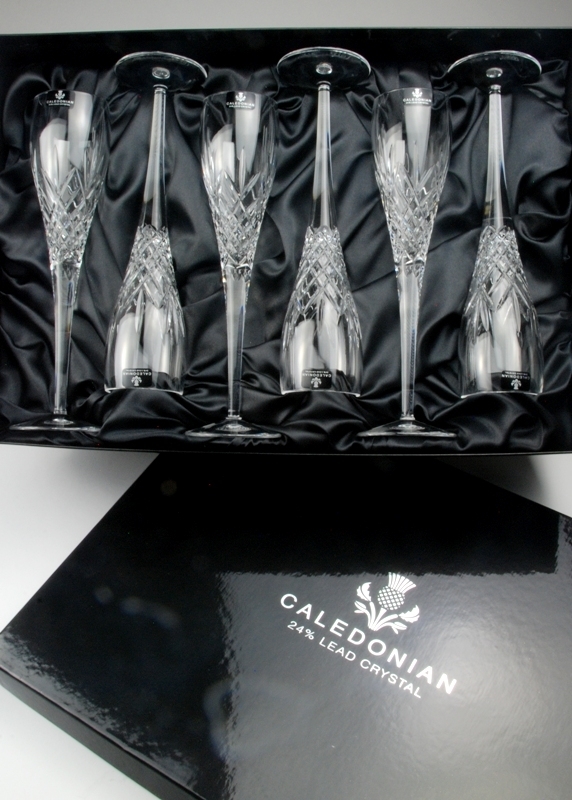 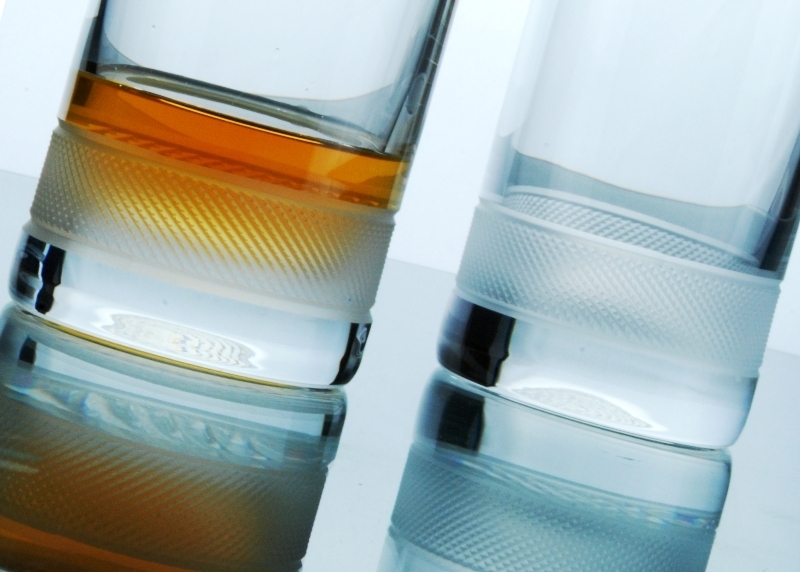 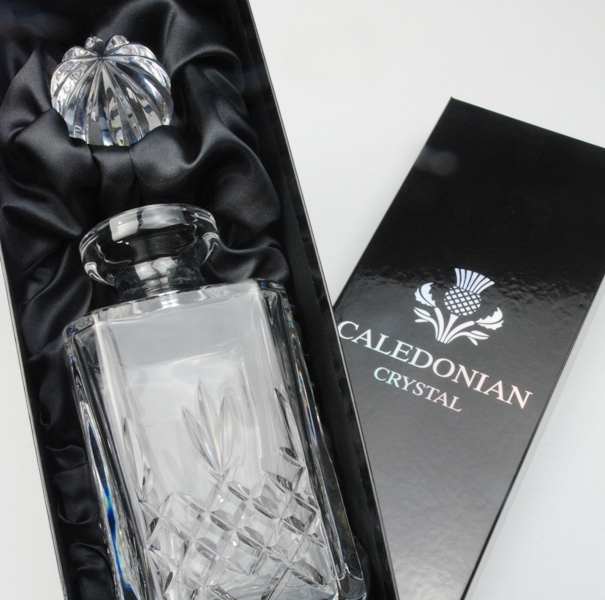 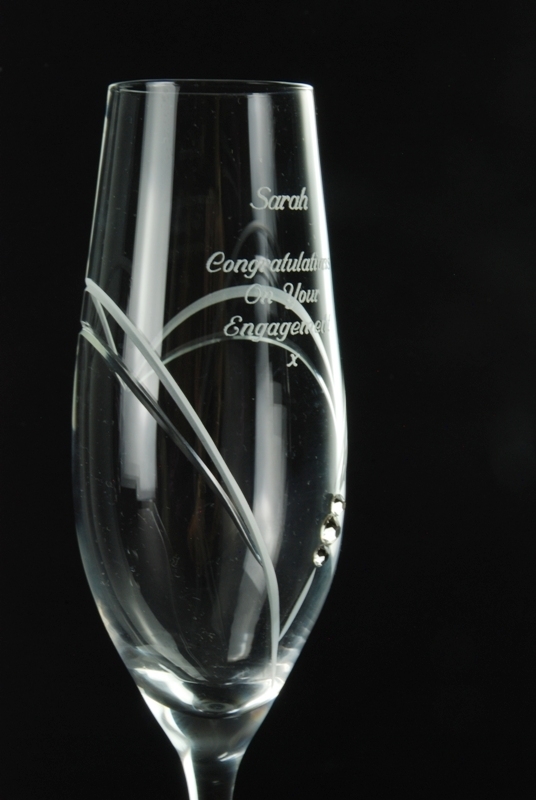 Forever Crystal will diamond engrave the glassware with a personalised inscription of your choice (up to 5 lines with 15 characters per line, to create a gift that is totally personal to your family member, friend, colleague or a sporting achievement. 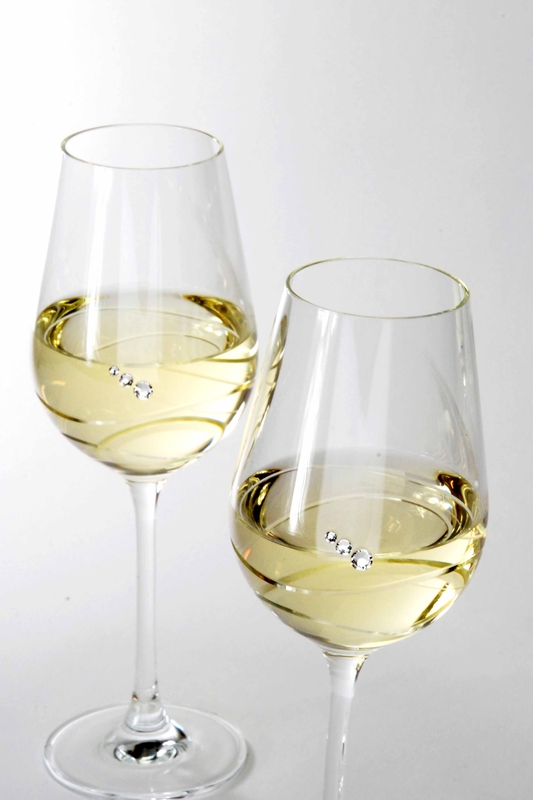 Quadro is a wonderfully stylish design based on a square profile which is given a twist to give Quadro its distinctive shape. 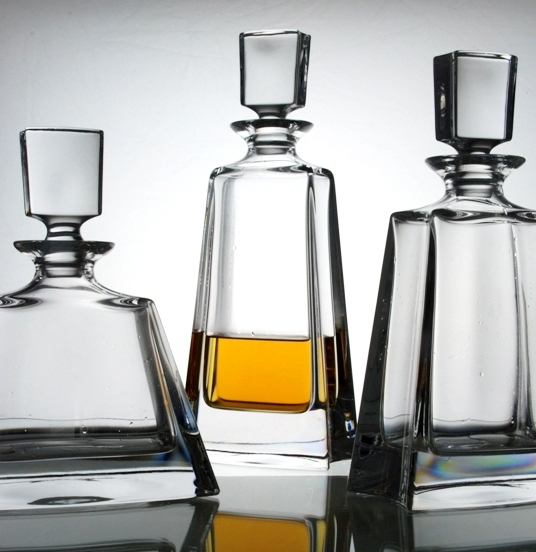 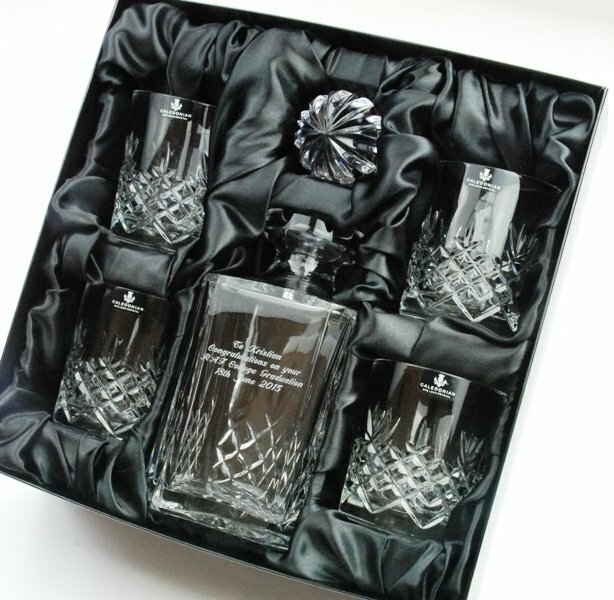 This popular Quadro Whisky Decanter Set comprises a whisky decanter and 4 matching Quadro tumblers which are beautifully presented in our Forever Crystal luxury gift box with black satin lining. 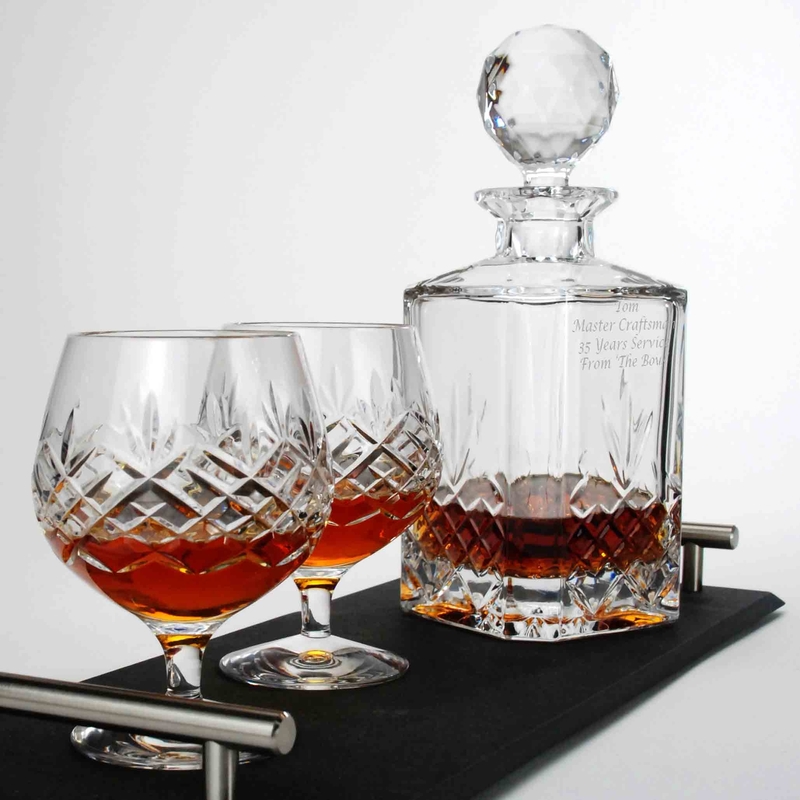 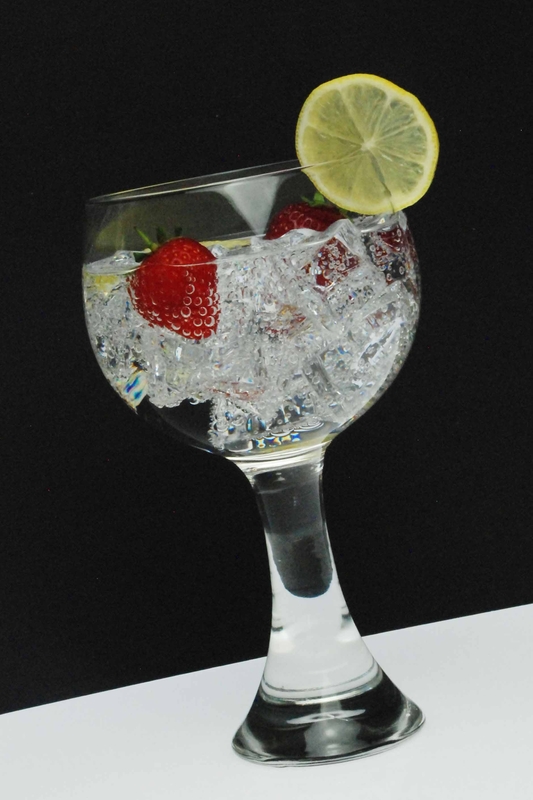 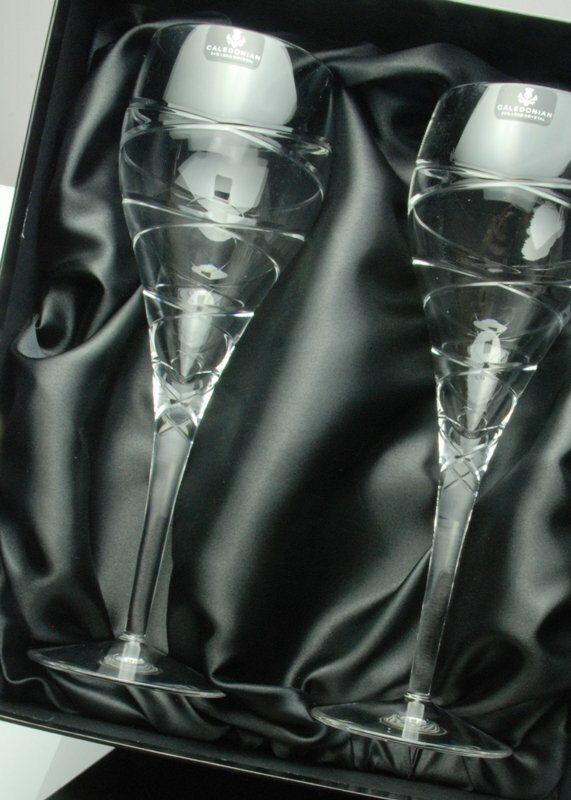 This glassware set is a perfect choice for any special occasion. 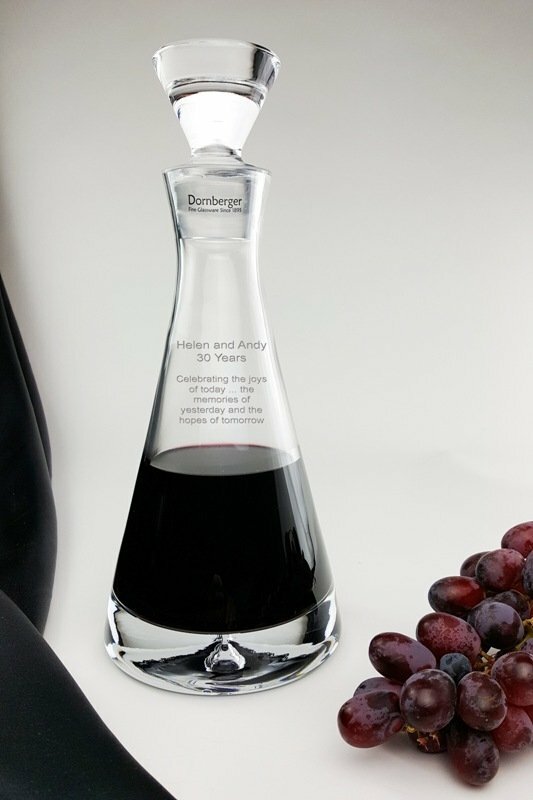 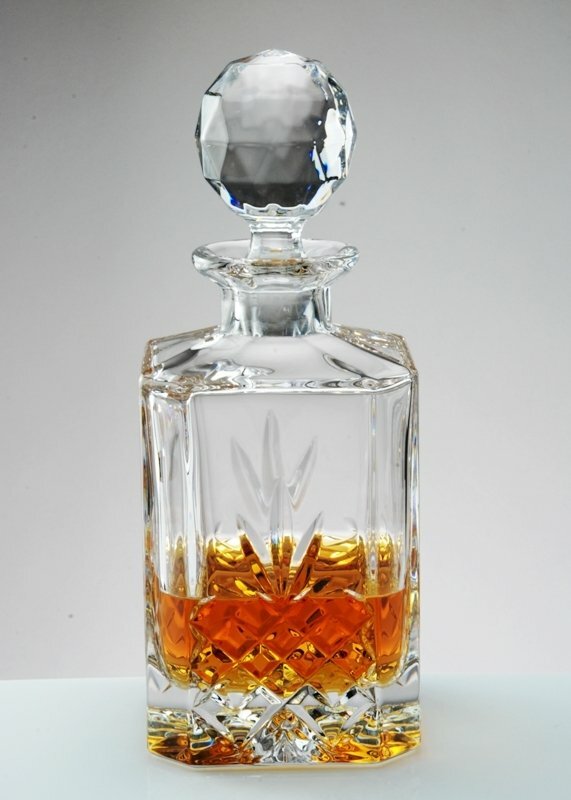 So that we can begin engraving your decanter without delay, please confirm by email the following details: 1) Exact inscription required (up to 75 characters), maximum of 5 lines, 15 characters per line. 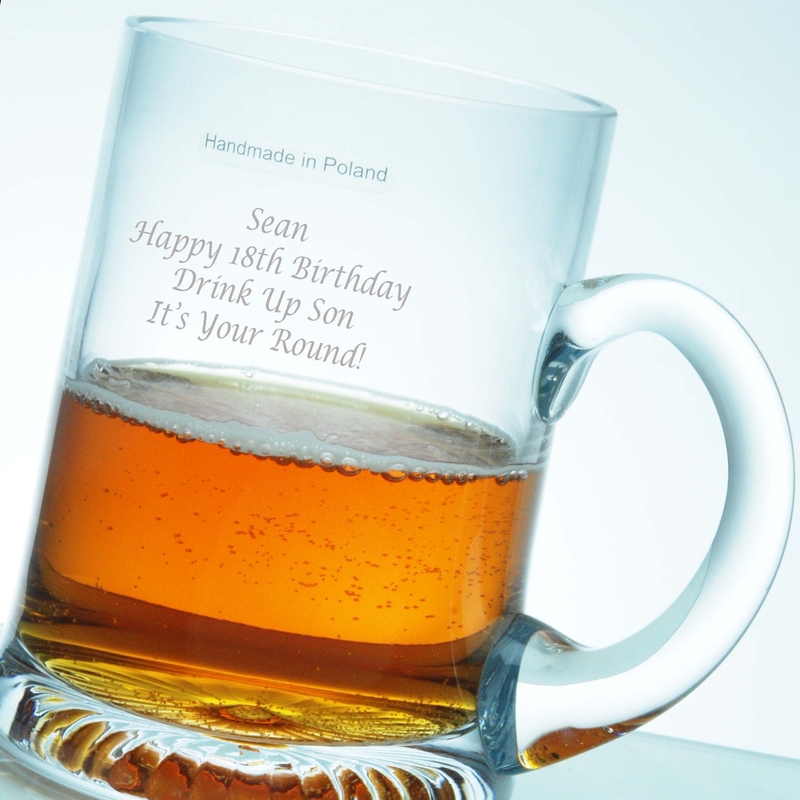 Please check wording and spellings carefully. 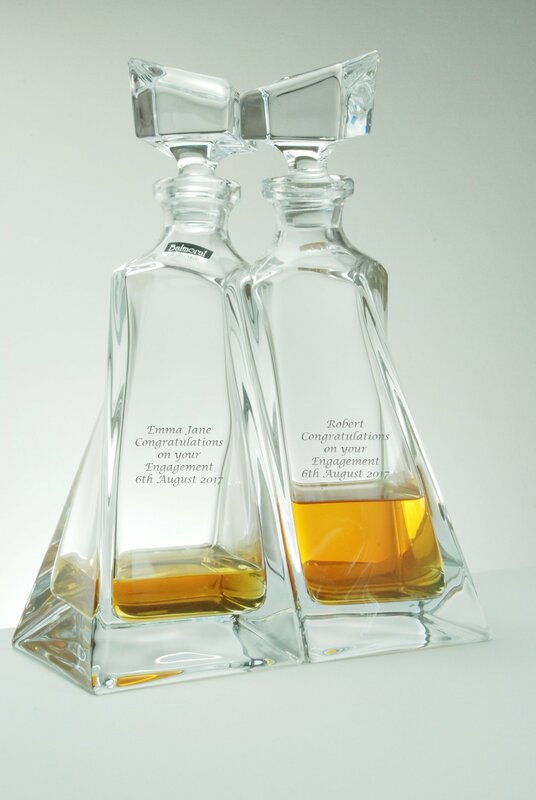 2) Tell us which of the following type faces you prefer - Times New Roman or Vanessa Script. 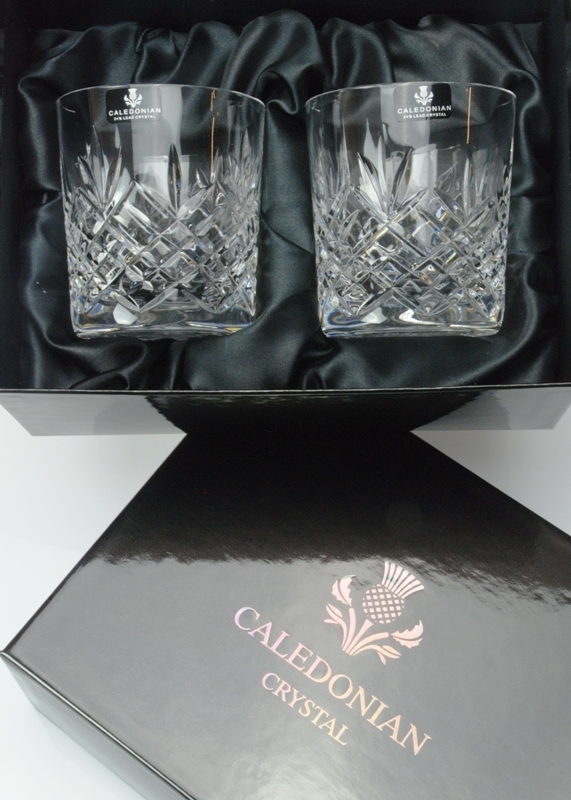 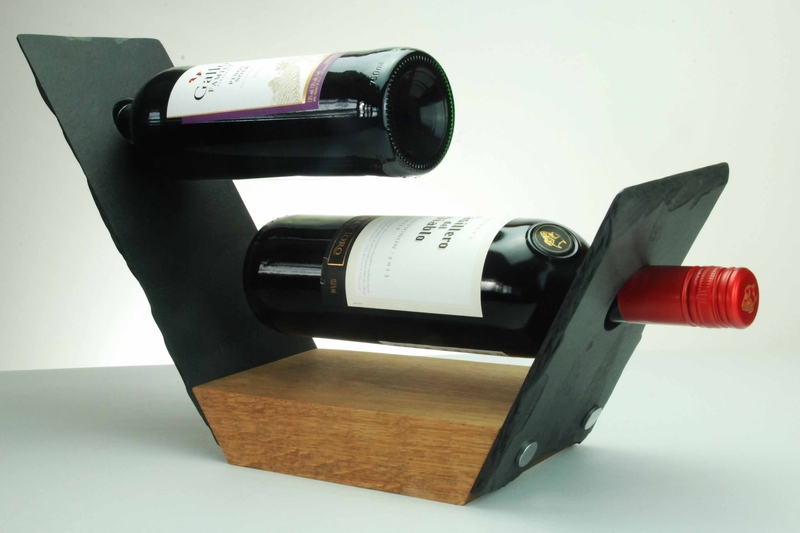 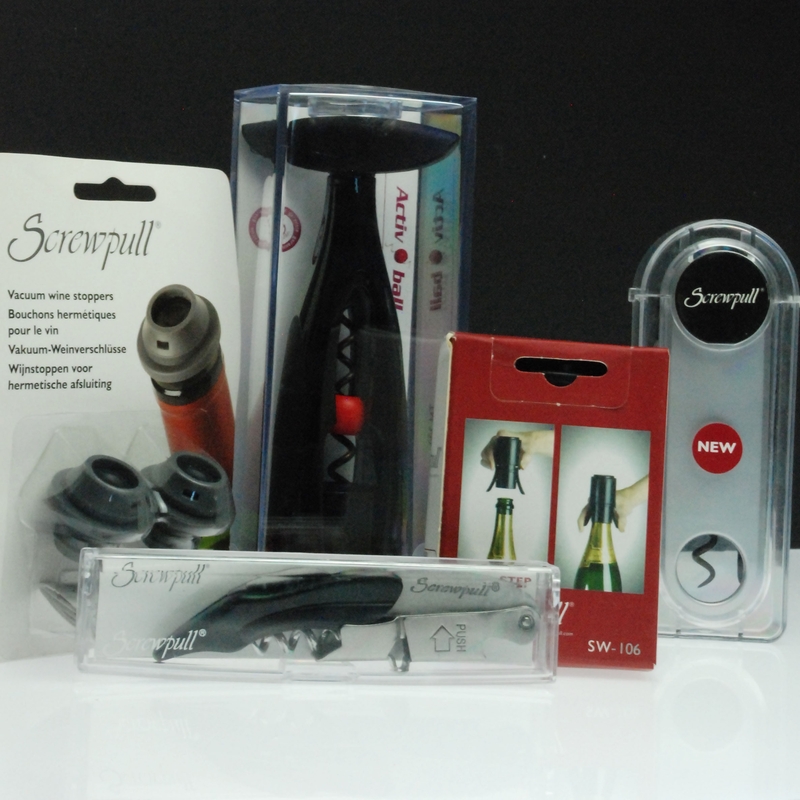 3) Confirm the date when the decanter set is required (usually delivered within 5 working days). 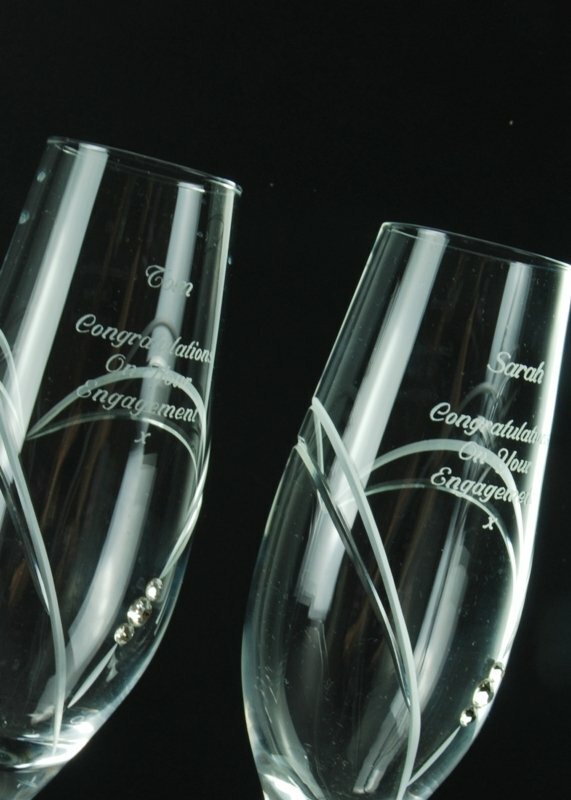 If you wish to discuss our engraving requirements, please contact us via email.